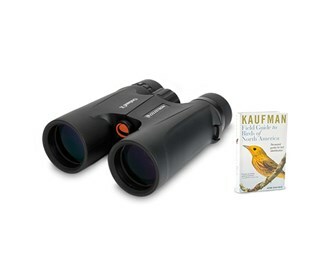 The Celestron 71347 Outland X 10x42 binocular is incredibly robust, with a tough rubber housing that meet the requirements of every outdoor enthusiast. 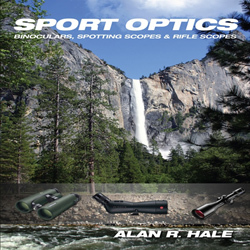 It has a fully multi-coated optics for enhanced contrast and its BaK-4 prisms deliver good light transmission, excellent sharpness and clarity. 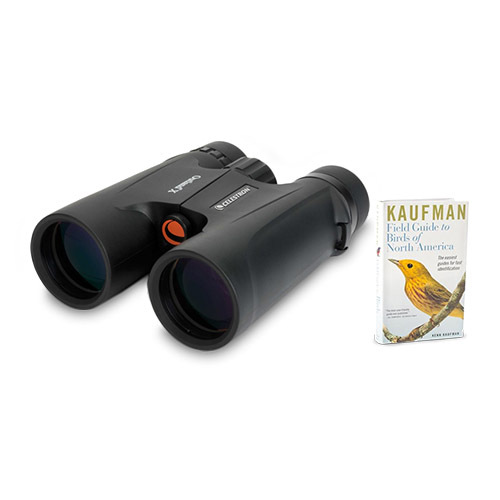 The Celestron Outland x 10x42 has many exciting features for users of all types. 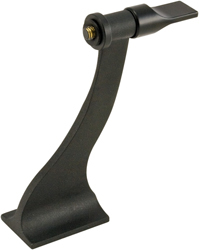 See the Celestron Outland x 10x42 product video and gallery images above for more details. 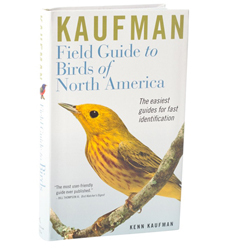 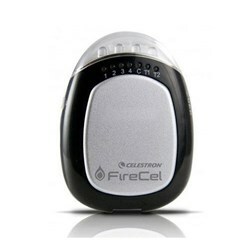 FactoryOutletStore stocks a full line of accessories like Celestron 93524, Celestron Field Guide to Birds of North America, and Celestron LensPen - Optics Cleaning Tool for the Celestron Outland x 10x42. 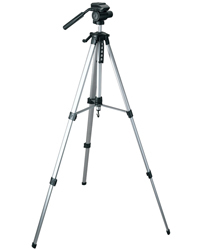 The Celestron Outland x 10x42 is sold as a Brand New Unopened Item.